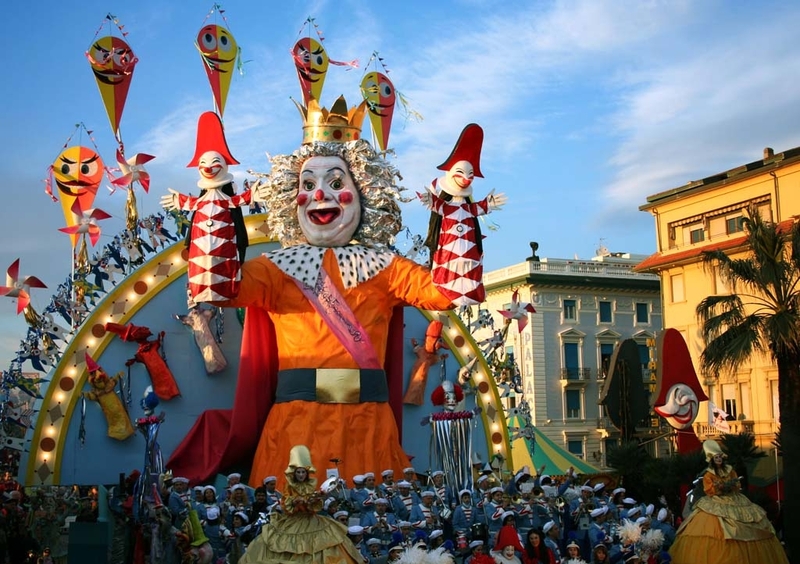 Carnival is a festive season celebrated traditionally in Catholic countries, whose origin dates back to Roman times. 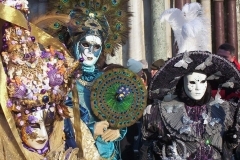 It occurs usually in February, immediately before Lent, and it ends forty days before Easter on Fat Tuesday (Martedì Grasso), the day before Ash Wednesday. 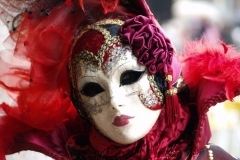 People often dress up during the celebrations: for children it is great fun, for adults it is, in a way, an overturning of daily life, with a temporary suspension of the roles: one is judged on the mask he wears, rather than on his real everyday life role. 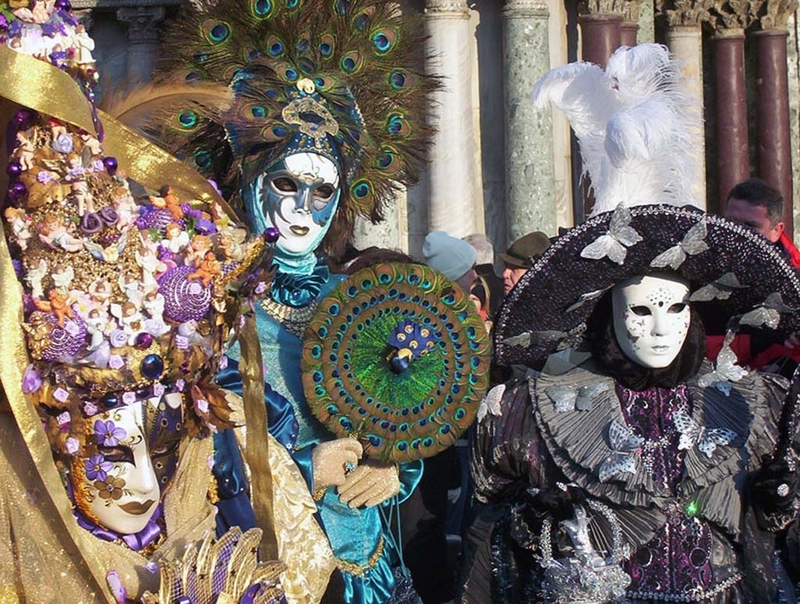 Carnival is the celebration of colours and there is no city in the world where the colour spectrum gives its best: Venice! 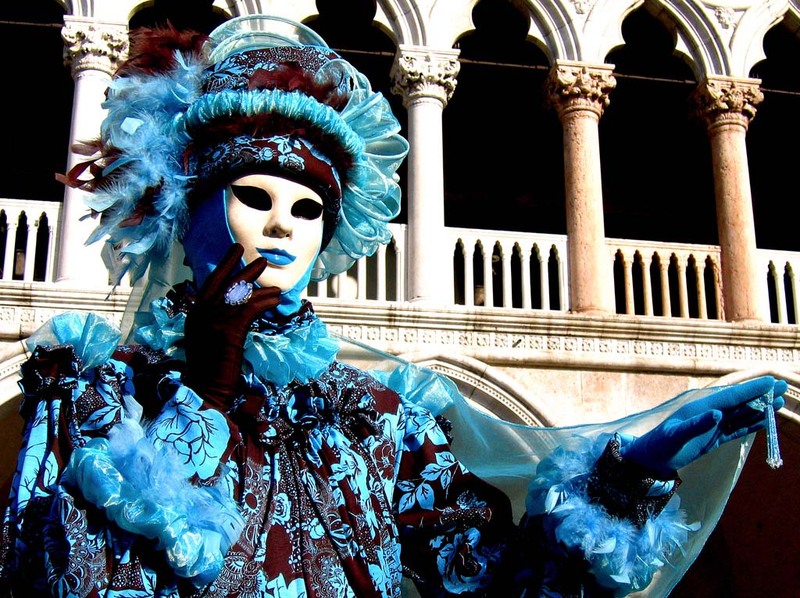 Immortal artists such as Canaletto, Tiziano, Veronese and Bellini brought on their canvas the beauty of Venetian historic palaces reflecting on the water of the canals and of the lagoon. 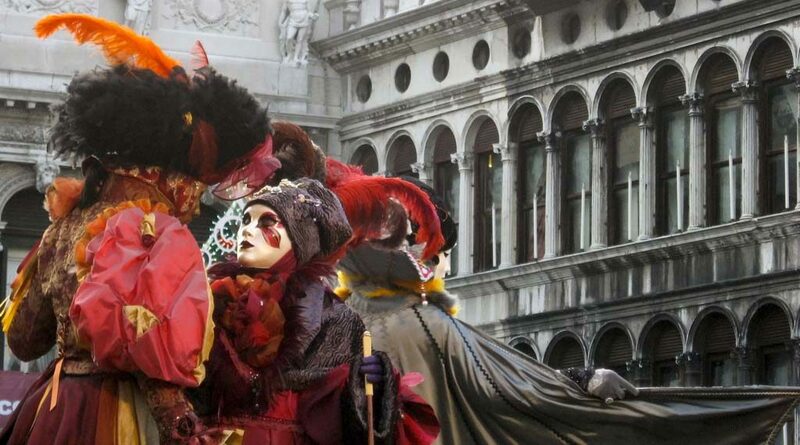 This year the Carnival in Venice will be dedicated to colours and on the concept that each one of them evokes emotions and reflects a state of mind. 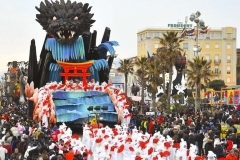 A unique event will close this year’s edition: la “vogata del silenzio” (the silent water path), a water parade of traditional rowing boats, will float along the Grand Canal, from Rialto to San Marco. 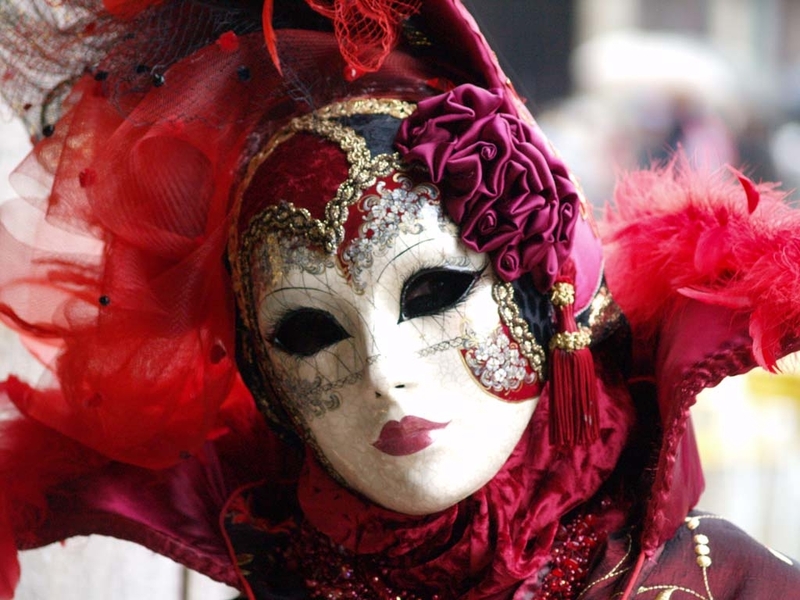 The total absence of motor boats will highlight the magical atmosphere of the facades along the Grand Canal lit only by candles, recreating a dreamlike and unforgettable scenario. 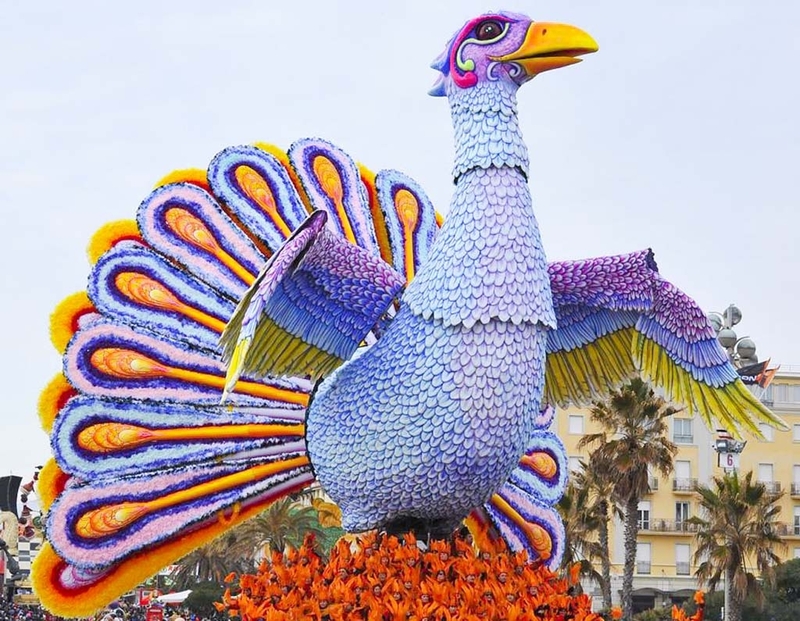 The popular seaside town of Viareggio, situated on the Tuscan coast, in the area known as Riviera della Versilia, has also a very long Carnival tradition. 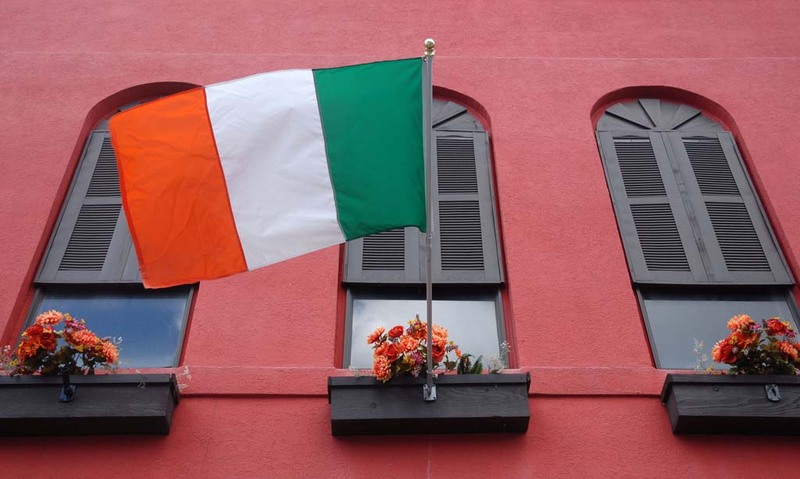 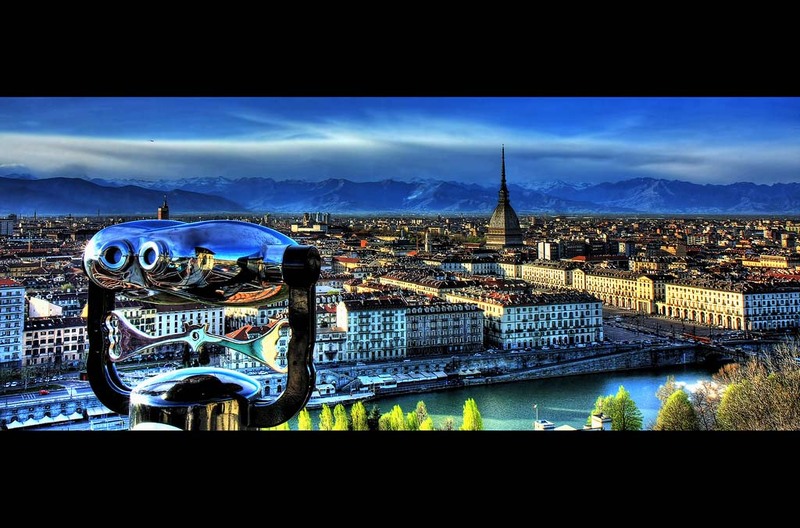 The 2013 edition will celebrate its 140th year of life, under the sign of a vivid tradition such as one of the longest established European Carnival festivals and the second best known Carnival town after Venice. 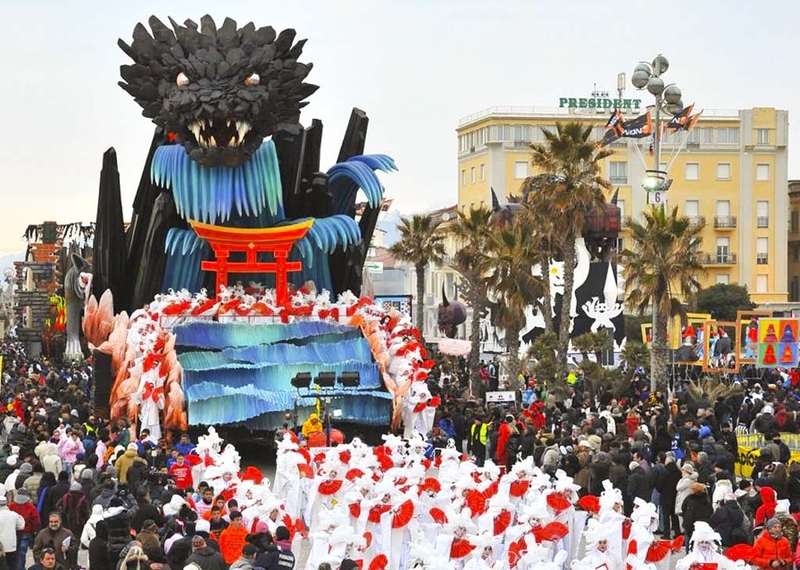 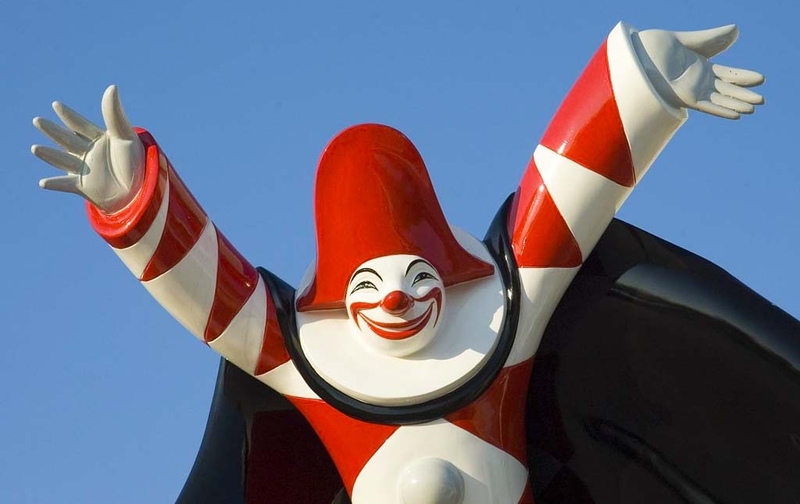 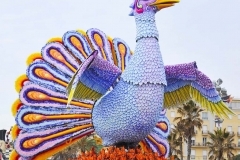 Viareggio Carnival attracts every year more than one million spectators, gathering to attend the great parades of papier-maché big floats, most of which recall in burlesque Italian politicians and other famous star system people. 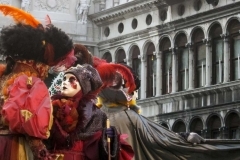 If you want to live the Carnival experience in Venice, check our “Treasure of Italy” tour, where you can spend 3 days in Venice or contact us for a customized tour during Carnival.